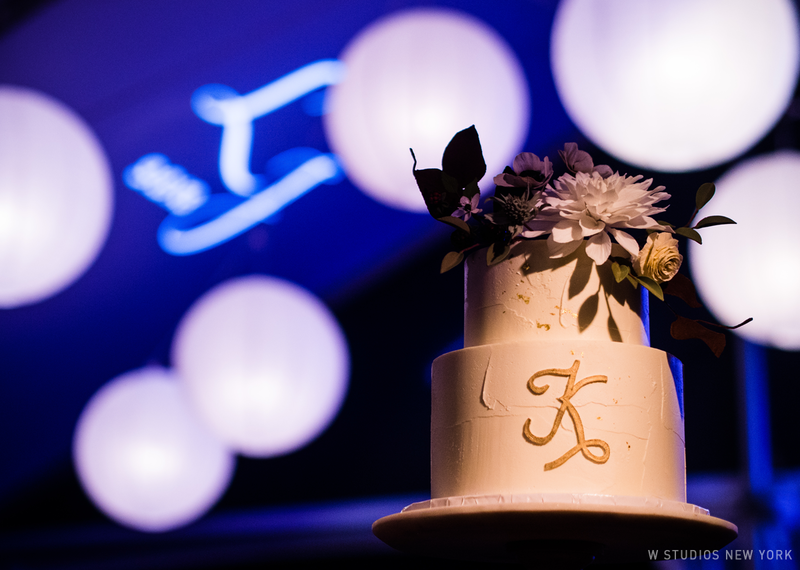 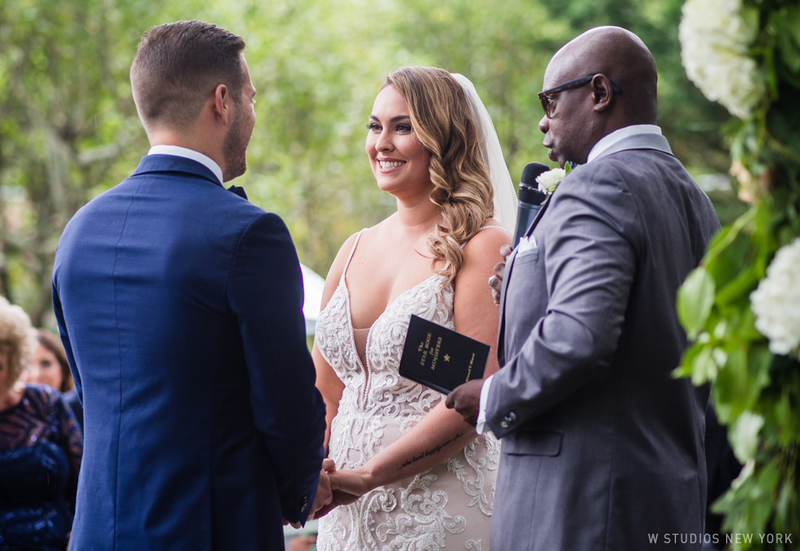 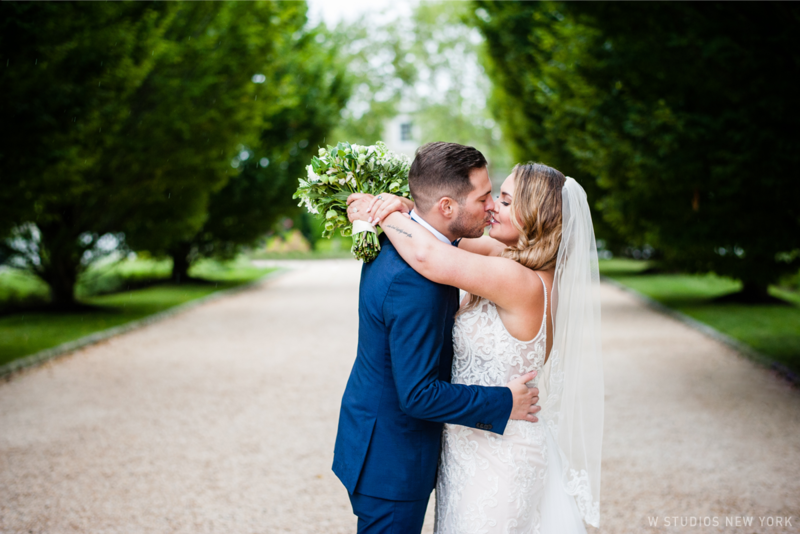 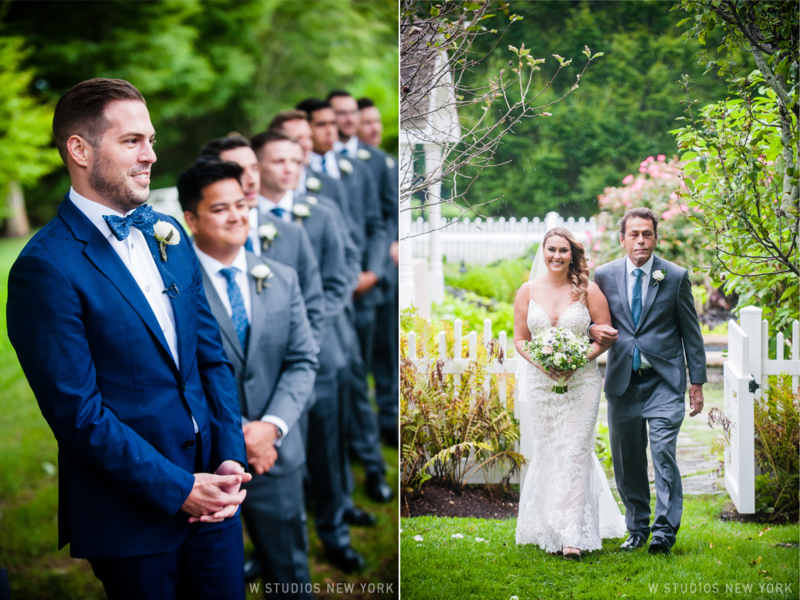 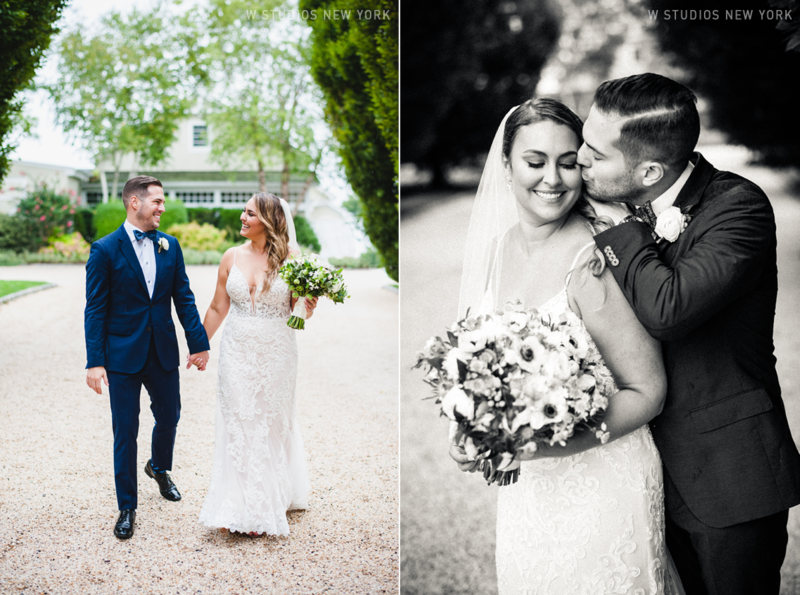 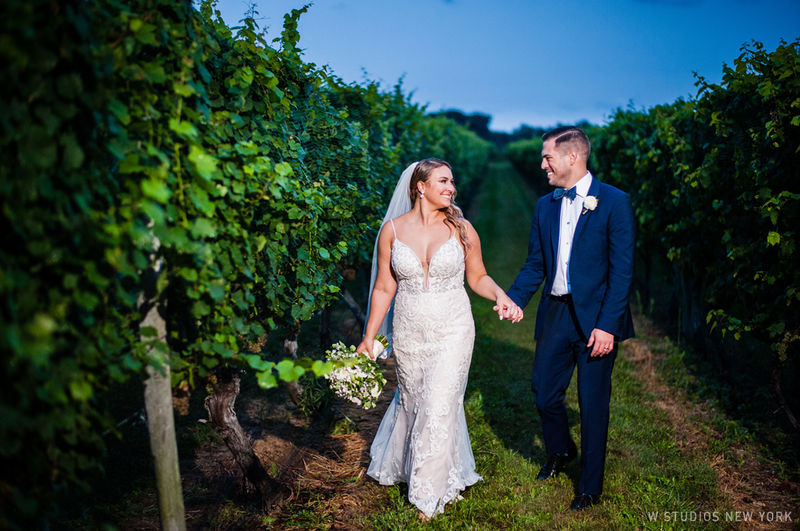 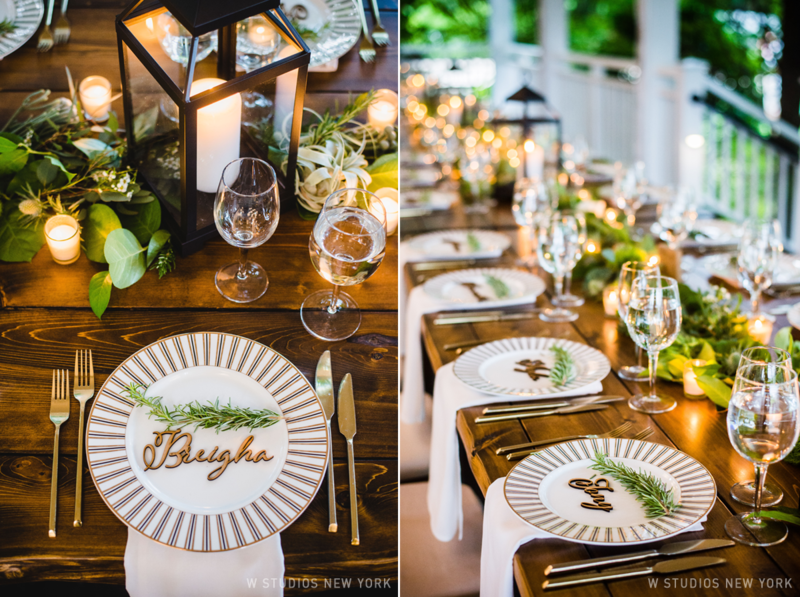 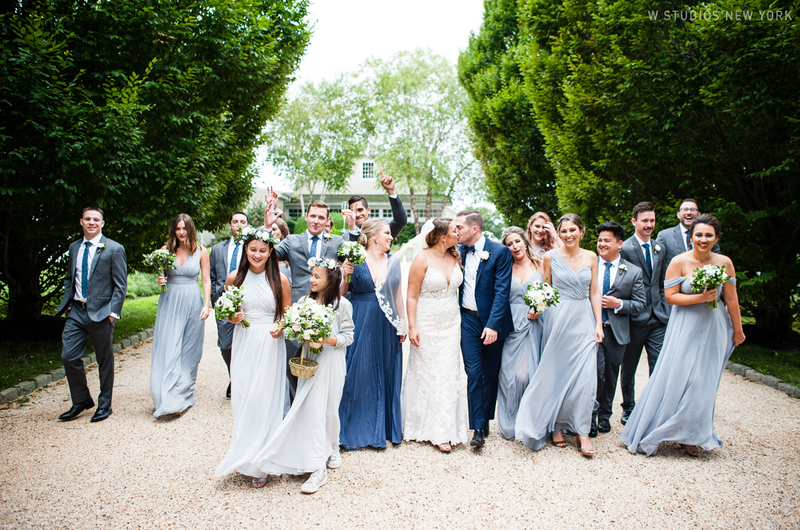 Lauren & Jason planned a beautiful wedding at Bedell Cellars. 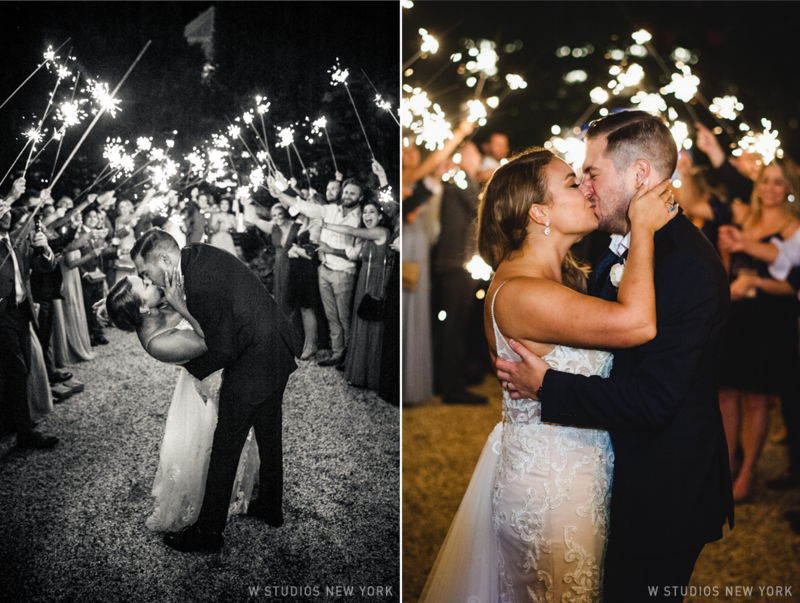 Even rain couldn't dampen the celebration! 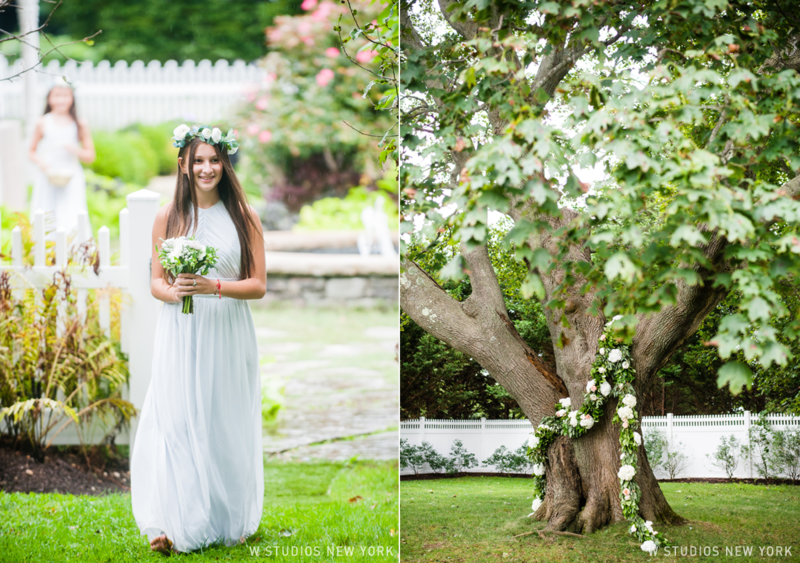 The maple tree with it's copious branches kept the wedding guests dry as the newlyweds exchanged their vows. 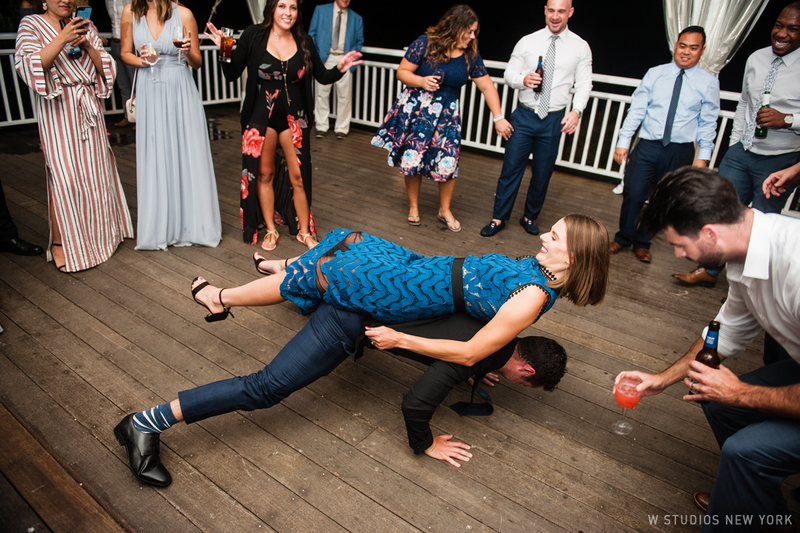 Before we knew it, it was time to kick off the shoes and hit the dance floor. 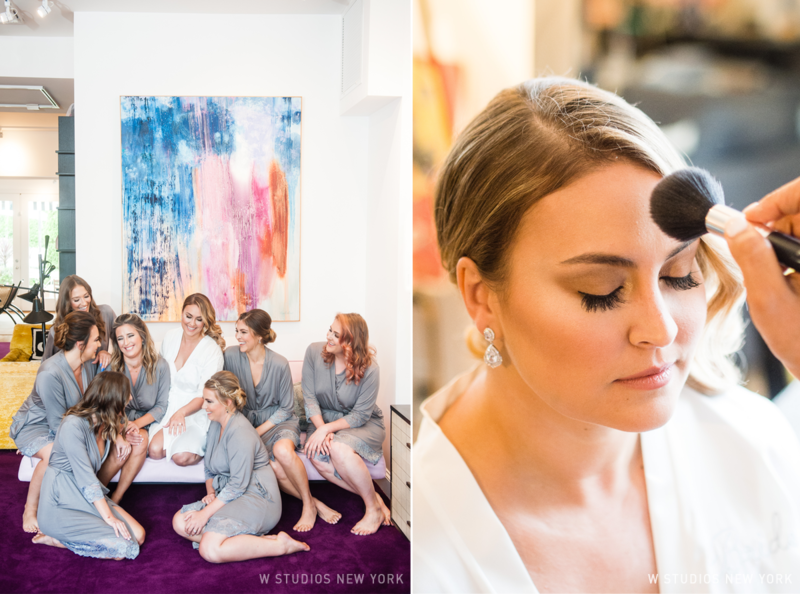 As a boutique studio we get to know our clients pretty well, devoting that 1 on 1 time to really get what you want from your photos, whether it is in front of a camera or on your album spreads. 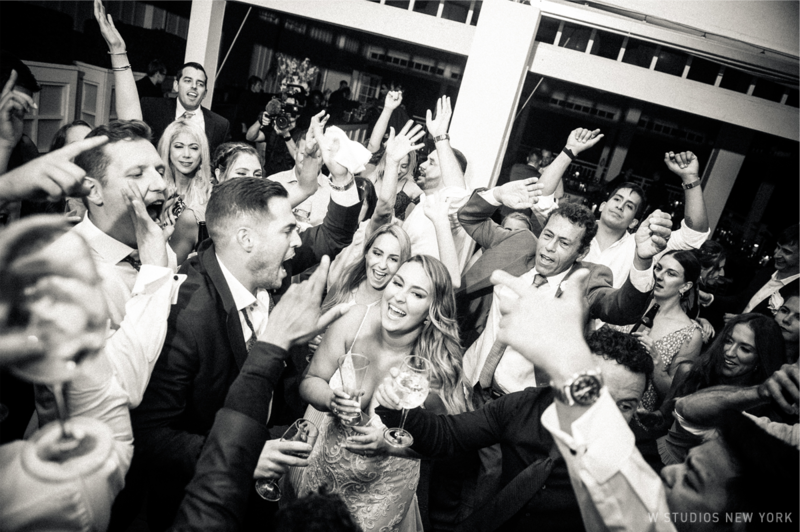 We understand that your wedding should be the most fun & exciting time in your life and work hard to capture the special moments unobtrusively. 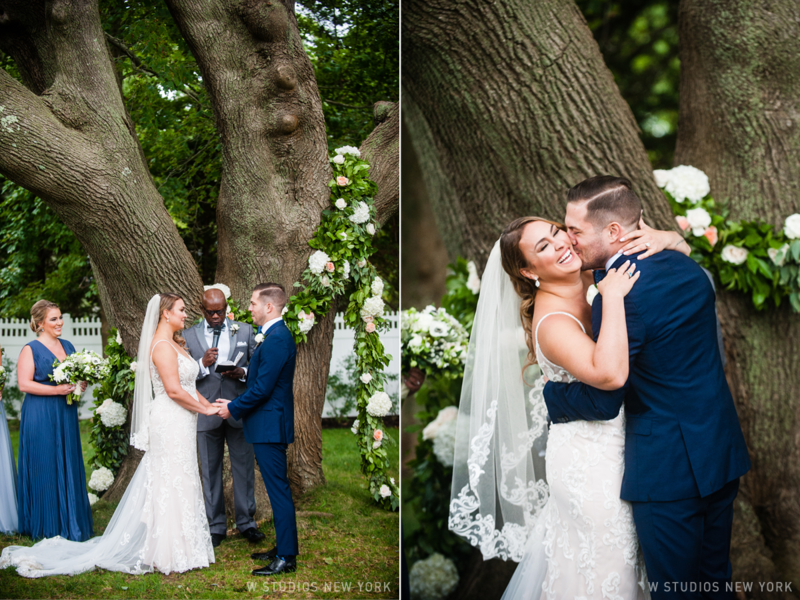 We believe the best photos are the ones where the couples get to be themselves, happy & in love on their wedding day.